Tactick is a unique task manager that offers ready-to-use routines. It is a library of routines that helps you automate your tasks, customize them, etc. Smallpdf is a one-stop-shop for everything virtually related to PDFs. Compress, merge, split PDFs in seconds. Convert other file formats to and from PDF! Lusity is a wonderful ‘sleep and relaxation aid’ android app. It features more than 30 high quality customizable sounds of nature. It also features a timer. 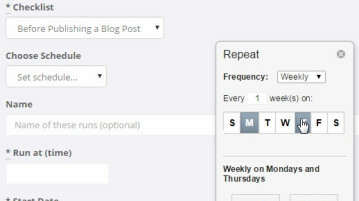 Manifestly is an easy to use checklist tool for your recurring tasks. It allows collaboration, task scheduling, real-time process feedback, etc. Wappalyzer is a browser extension that detects technologies used by a website! It can detect a website’s CMS, advertising network, analytics tools, etc. 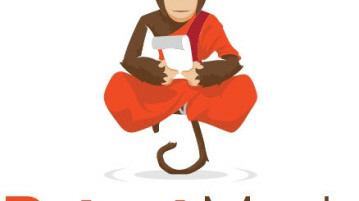 Patent Monk is a free and comprehensive patent search engine. Learn everything about a patent though Patent Monk’s well laid-out content of study. 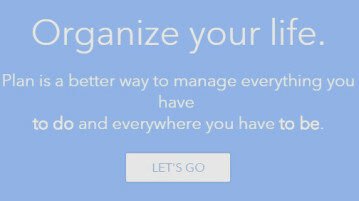 Plan a free online organizer for your daily tasks. All of your things to do, beautifully planned out so that you know what’s when and where. 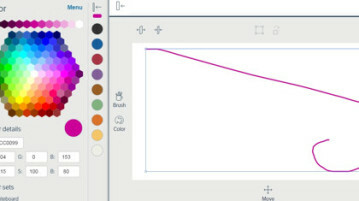 Deekit is a free and simple online whiteboard to create content. It offers you an unlimited canvas to remotely share new ideas with friends, teamates, etc. Criptext is a simple tool to secure mails and to keep your outgoing mail in control! Track your outgoing mails; and pull back mails that you have sent. 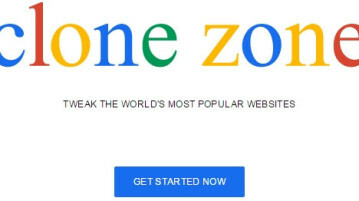 Clone Zone is a free service to create your own stories by cloning existing stories on a websites. Modify headings, texts, images and share it with friends. Awareness is a free Windows application that will make you more aware of the time spent on the computer by playing a sound of a singing bowl at every hour. Micro Alarm Clock is a Windows freeware to set alarms/reminders. You can set multiple alarms, choose music files as tones, and apply different themes.